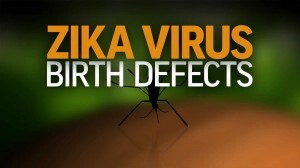 A few days ago we ran a news item on Zika virus and the warnings given by the WHO about it. 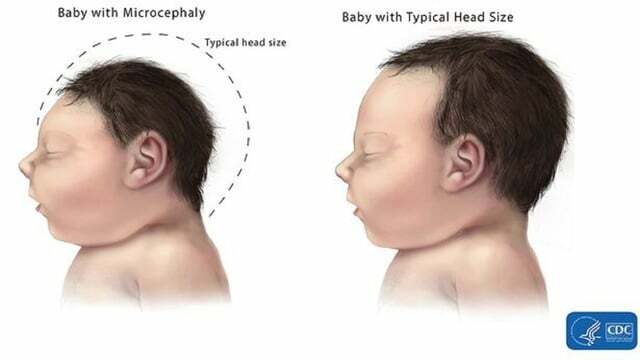 The virus is thought to cause microcephaly and brain damage in babies, (as illustrated ). Since that article, new news about the disease has come to light that needs to be communicated.